We are all meant to be runners, even if we don't know it yet. 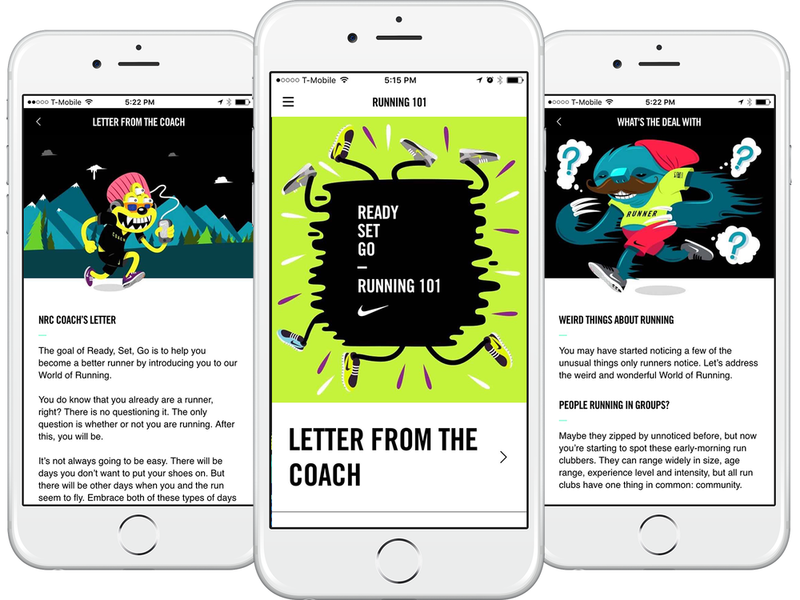 Nike+ Run Club teamed up with AKQA to create an easy, educational and fun entry to running for beginners. 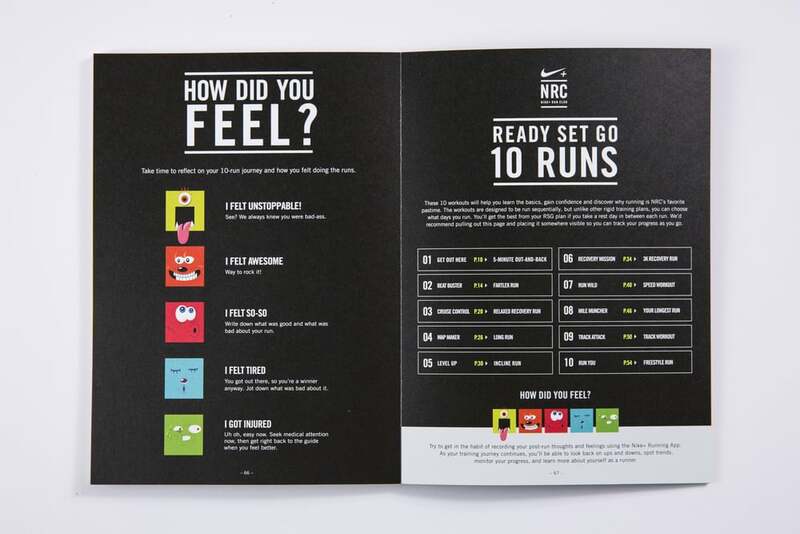 Ready Set Go introduces runners into Nike+ Run Club’s World of Running with 10 runs, articles and tips to get started. AKQA teamed up with street artist Greg Mike to bring this vibrant world to life. 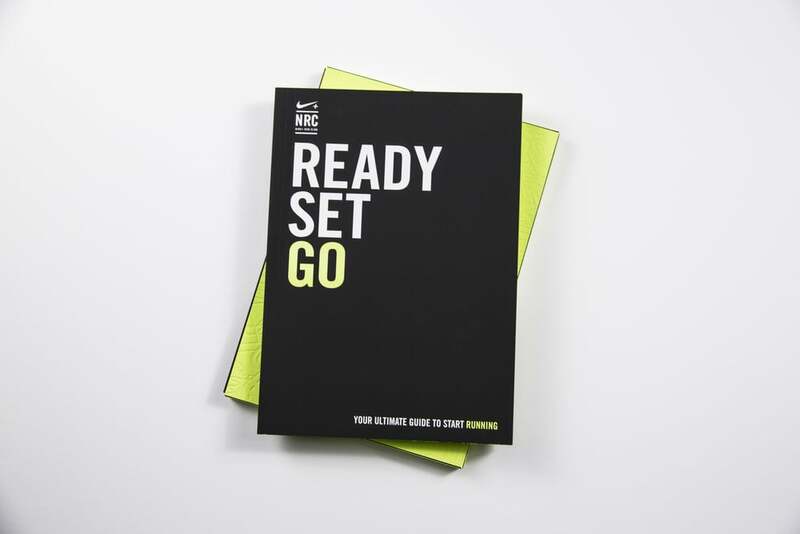 We created a printed book, mobile app, and a web version for all content. We created a mobile version so you could access the training plan even when you are on the go. It's all in the hype, amirite?! Video that takes you through the UX of the experience.